Go back in time with us to the Dazzling Harlem Renaissance! 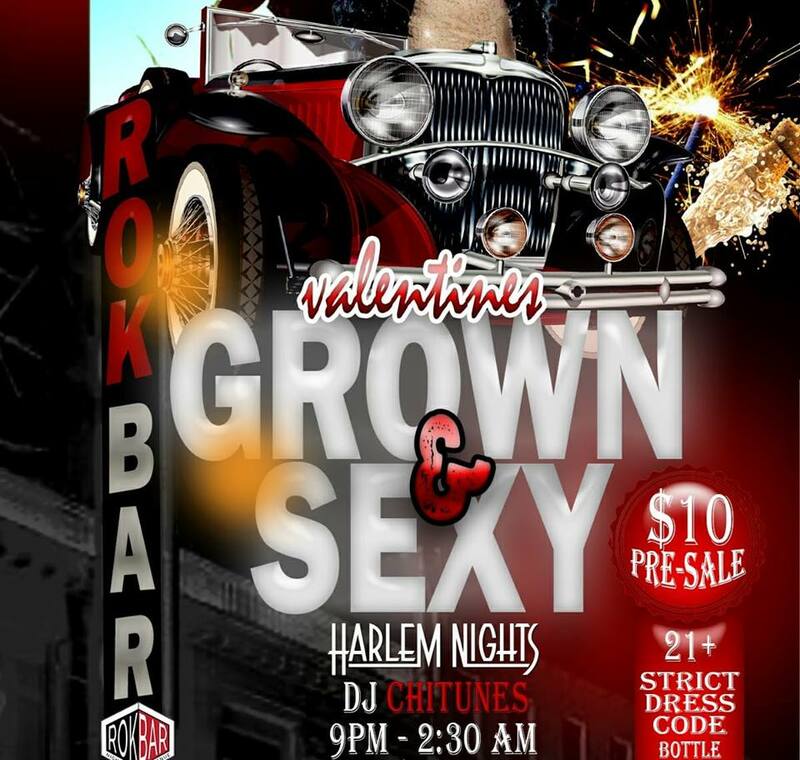 Bring your lovers to the Rokbar to experience a night of intellectual, social, and artistic fun! You'll enjoy the best grown folks music by yours truly 94. 1DJ's Deejay Chitown & DJ silky smooth...... Be sure to stick around to hear live music, poetry, and dance!